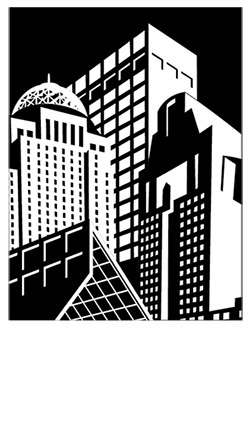 Beginning Friday, November 4th at 6pm the 100 Block of West Main Street (Whiskey Row) will be closed. It will reopen on Monday, November 7th at 6am. The 100 block of West Main Street (Whiskey Row) will be closed to all traffic and street parking for a tower crane installation for the Old Forester Distillery attraction construction project at 117-119 West Main Street. Pedestrian thru traffic will be limited to the southern sidewalk of West Main Street. Pedestrian access to restaurants on the north side of West Main Street will be maintained and available from Second Street. 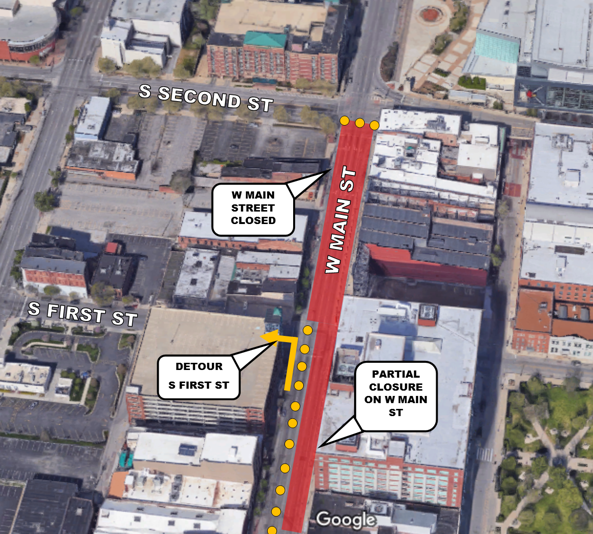 Beginning at Noon on Sunday, November 6th, one travel lane is scheduled to be open on West Main Street prior to the start of the University of Louisville’s Women Basketball Game, which is scheduled to begin at 2pm.